Visit the Nosemilk to read the whole article! 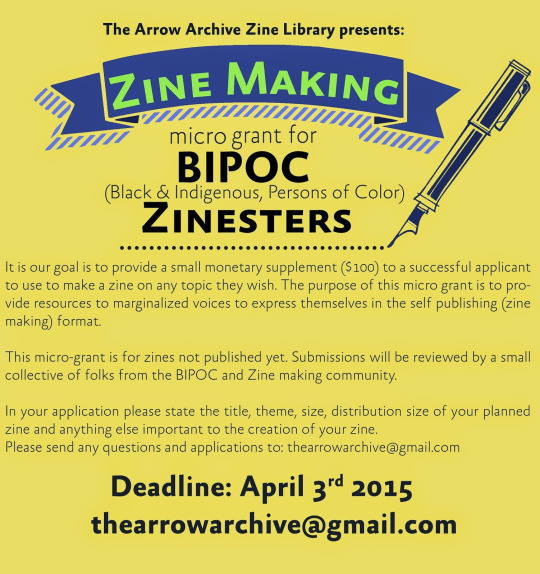 Micro Grant for BIPOC zinesters! The Micro Grant for Black and Indigenous and Persons of Color is on!! Are you a BIPOC? Do you make zines? Want $100 to help get that next one going?? Sign up now! You’ve got only until 3 April!! He doesn’t explain himself really clearly but I think he’s worried that the kids are playing at pollazos because they have to generate their own idea of masculinity. I think wubbing is fantastic. Are the kids aware of the various manhood rites from human history that this technique resembles? 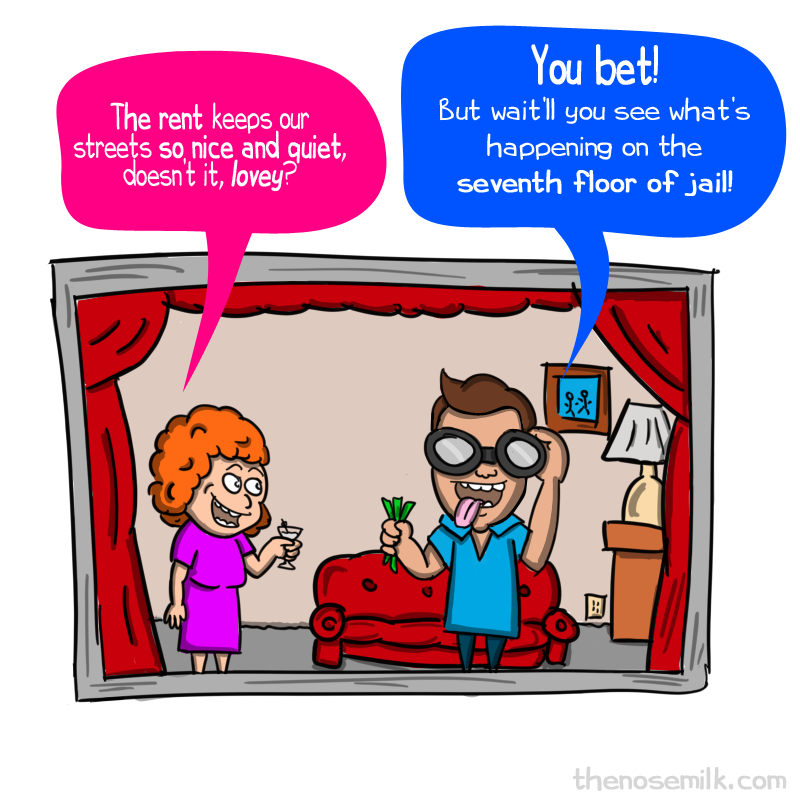 They must, right? If not, I hope they figure it out. Some say it’s a joke but I couldn’t find a source with any information. Maybe those dudes will find this site and tell me; in any rate it’d be just my luck that the first cool thing comes along forever is a joke. According to the video, of course the cops have already tried to shut it down because, you know, dancing while black. Viva la wub, pendejos.